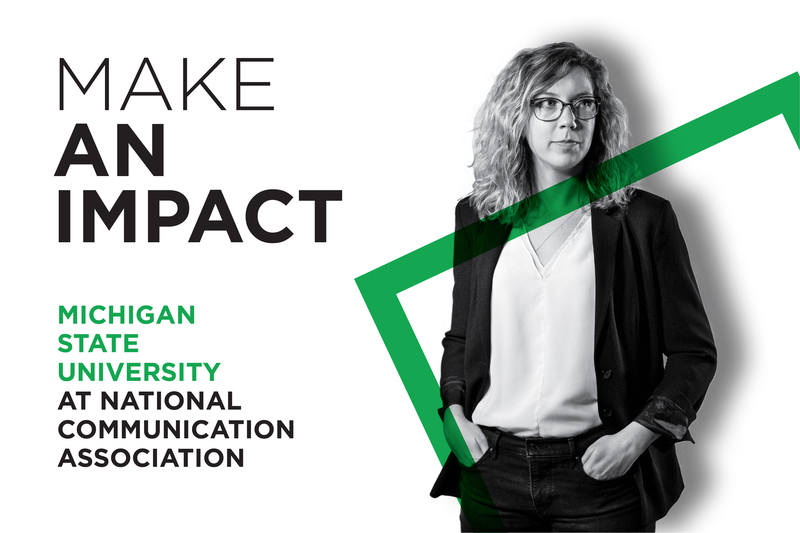 Are you interested in a Communication graduate program at MSU? You can learn more about offered programs and connect with fellow Spartans at our NCA graduate open house on November 8, 2018. Find us 1 p.m. to 4 p.m. in Exhibit Hall A of the Salt Palace Convention Center, Booth #1502.